Osteoporosis is a disease where decreased bone density causes skeletal fragility and hence increases the risk of bone fracture. Bones are fragile; a slightly bump in daily life can cause fracture, leading to poor self-care ability and low quality of life, and even endanger one’s life. Osteoporosis is most commonly seen on elderly; however, teenagers and middle-agers are possible to suffer from osteoporosis as well. The diagnosis method is to measure the bone density of lumbar vertebra and pelvic bone with dual-energy X-ray absorptiometry (DEXA). Compared to the data mean of 20-to-30-year-old adults of the resided region, if T-score≦-2.5 SD, the patient would be diagnosed with osteoporosis. Patients with osteoporosis require long-term therapy. 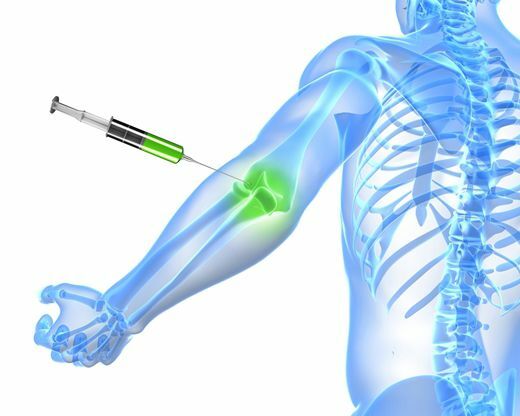 Vaccine and medicine can help decrease the chance of osteoporosis and reduce the risk of fracture.